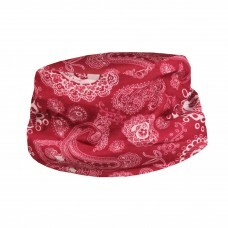 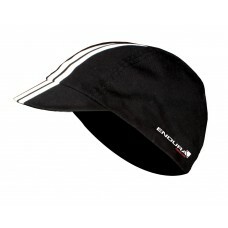 A Cycling cap is one of the most important bike accessories for a rider. 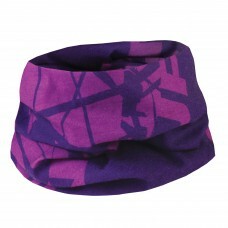 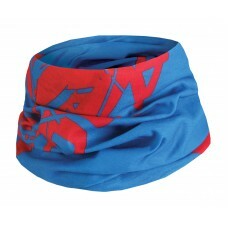 It can be either worn under a helmet or on its own. 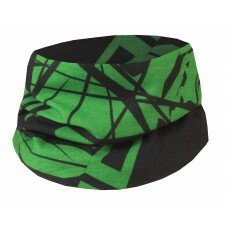 At wizbiker.com we have a curated list of cycling buffs, skull caps and caps. 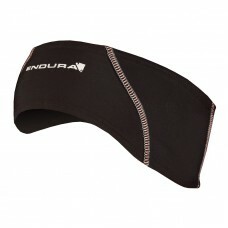 Endura is one of the most popular cycling accessories brand world wide.